The idea of La Comanda comes from an intuition of Carlo Brianza, who has an extensive experience in Nokia as Director of Sales of Digital Services, immediately joined by Andrea Gaggi, who, still in Nokia, served for years as Business Controller and CFO. La Comanda operates as part of the world of Internet of Things (IOT) and is engaged to supply excellent products and services through cutting-edge technologies with simplicity and smart usability. 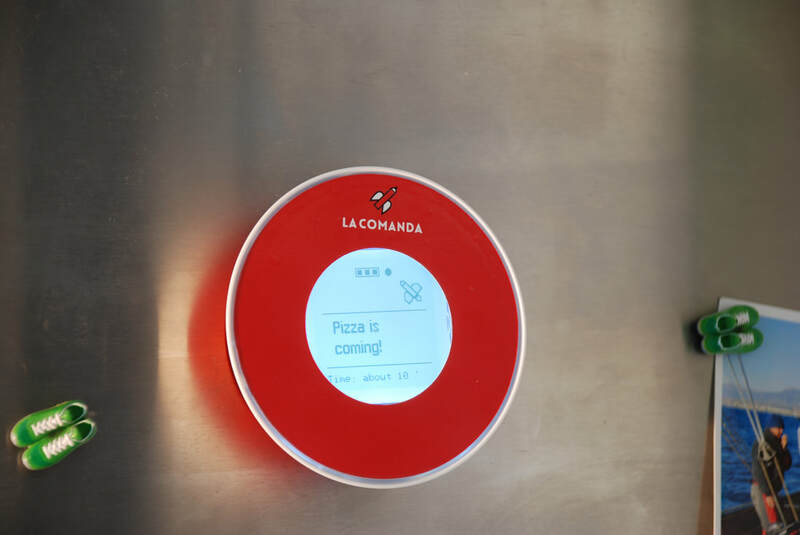 La Comanda has created and produced a device that allows people to make purchases from home with a simple click: Click'n'Pizza, the first member of the Click’n’… family. It attaches magnetically to the refrigerator door (a stand is available for non-metal refrigerators). • Promo’N’Click: select from promotions with a single click. The Click’n’… family is a revolution in e-commerce and takeaway, offering a fast and easy ordering experience and creating a unique channel to communicate directly with customers. We are starting out in the Pizza delivery market, but the Click’n’… family can provide a new e-commerce experience for customers in a variety of services, such as coffee pods (Click’n’Coffee), meal options (Click’n’Food), and much more. 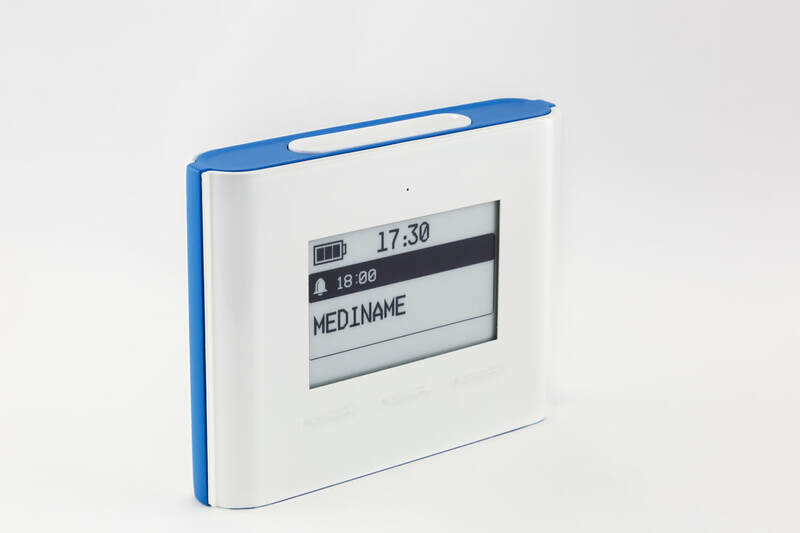 Trillio is a connected portable prescription assistant which helps people to improve adherence. Trillìo reminds to take the right medicine at the right time, quickly and easily. No user setup required, no smartphone needed! Trillìo receives all the configurations and reminders automatically. With its portable design and long-lasting rechargeable battery, Trillìo can be by the user side 24/7, whether he/she is at home or traveling. Thanks to its dedicated web app, Trillìo can be configured by a Caregiver (i.e., doctor, pharmacist or close relative) in few minutes. If the user does not switch off the alarm on time, Trillio also works as a surveillance tool because, in the event of failure to turn off the ringer, automatically sends a notification to the Caregiver and to a family member to report the risk of the person not taking his/her medicine.